Having outgrown our old church facilities and needing new Sunday School classrooms, we took the bold step of knocking down the old church building in preparation for a complete new build! 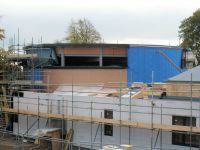 The building project has progressed really well and features a brand new auditorium with a seating capacity of approximately 300, a cafe area, a secondary hall and several Sunday School classrooms. 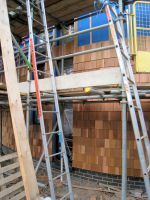 The new build is due to be completed in early 2016. Here are some of the photos documenting the journey.